OSHER Gunsherg is more excited than most for tonight's premiere of the fourth season of The Bachelor. The reality dating show's host can't wait to engage with viewers on social media as new Bachie Richie Strahan makes his debut. The Perth hunk will meet 22 women, also known as "bachelorettes", with whom he'll socialise at a cocktail party before choosing two to send home during a rose ceremony. "I'm so excited about the opening night of the show," he told APN. "It's the best night of TV of the year and the best night of socialising of the year. "What I love about the show is people come together to watch it. If you're not with someone in the room then you're with someone on Twitter." 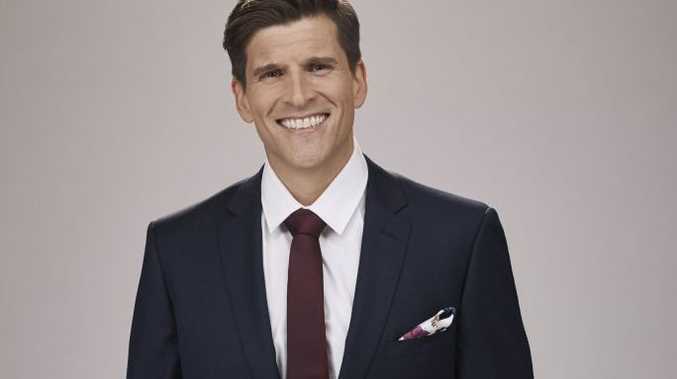 Each season Gunsberg live tweets every episode to engage with the show's fans. "Where else am I going to have the oppportunity to have a conversation with people from all over the country from all backgrounds? But Gunsberg also has a message for keyboard warriors who love to lash out at the show. "You can come at me on Twitter all you want; I don't care," he said. "If you are really hating what I do don't watch what I make; don't engage me online. The moment you engage me online I've won. You can say what you like about me but you're spending your valuable breathes and heartbeats on me (and the show)." Amongst this year's 22 bachelorettes are three regional Queenslanders. The Queensland bachelorettes of season four of The Bachelor, from left, Faith, Vintaea, Janey and Noni. Supplied by Channel 10. Swimwear designer Noni Janur is sure to make a splash with the bouquet of bacon roses she's seen presenting to Richie in the show's promos. There's also sporty massage therapist Vintaea Carlos, who was born in Yeppoon and attended high school on the Sunshine Coast. 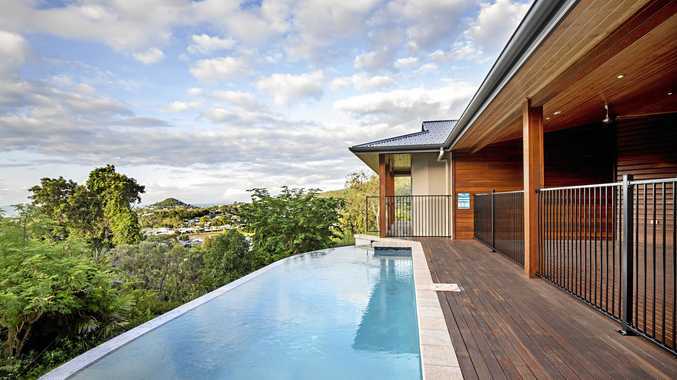 Hairdresser Faith Williams grew up near Townsville before moving to Brisbane. 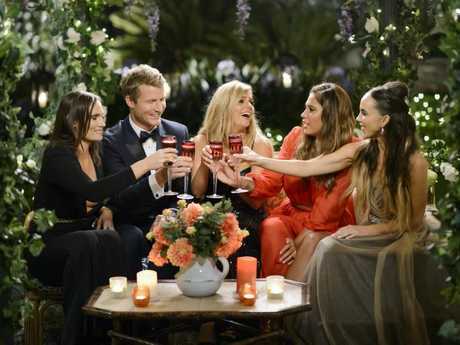 Season four of The Bachelor airs tonight at 7.30pm on Channel 10.